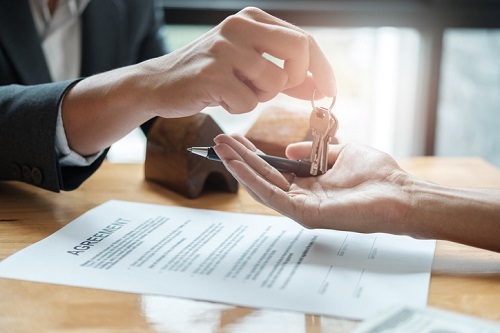 Real Estate Professionals can often get bogged down from driving around town collecting signatures and reviewing piles of paper to ensure a transaction is in good order, which means more work for less sales. But, there’s a better way. Clients are using technology to get more done with less effort. They can order their coffee from their phones and have it delivered right away, or use an app to check-in to their hotel prior to arrival. Clients expect this same convenience in the real estate transaction. In this webinar moderated by Tim Hudak, CEO of OREA, learn from Sunny Sharma, Broker & Owner of Century 21, and Tosin Bello, Broker of Record of Turn Key Realty/ Realty Point on how DocuSign has enabled them to get buyers and sellers to agreement without late night visits to FedEx. Also, learn how real estate professionals can use DocuSign Transaction Rooms to ensure all paperwork is complete and compliant, so you can get back to being your client’s advocate. Register for our on demand webinar and get the video link and learn how to sell more homes in the new digital world!